Dedicated to preserving the history and traditions of the Corvette. North Texas arriving about 3:00 p.m. to eat. For info call: Mary Jean Entrekin (214) 663-1468. 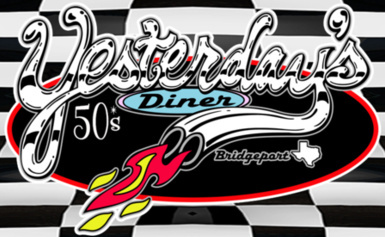 Corvette Legends of Texas will be joining the caravan in Thackerville, OK then continue on to Bowling Green. 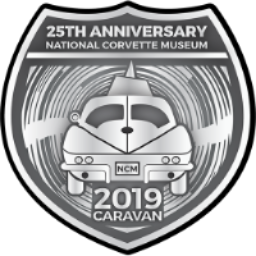 Pre-register online today at corvettecaravan.com. 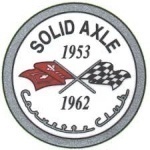 The Michigan chapter of the Solid Axle Corvette Club will be hosting this year's National Convention in the Motor City of Detroit, Michigan. Download the registration form for a schedule of events and hotel information. Make your hotel reservations now at the Embassy Suites in Livonia, MI. Group rates are already selling out. Don Eckhart is coordinating a cruise from the Dallas area, with parts of the trip following Route 66. Contact Don for more information or to sign up. 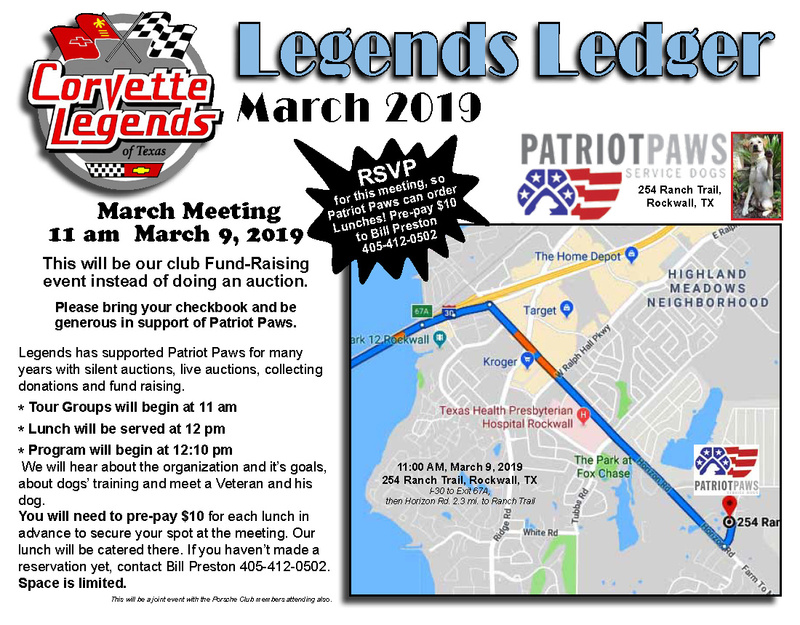 Corvette Legends supports Patriot PAWS Service Dogs as the recipient of our charitable donations. 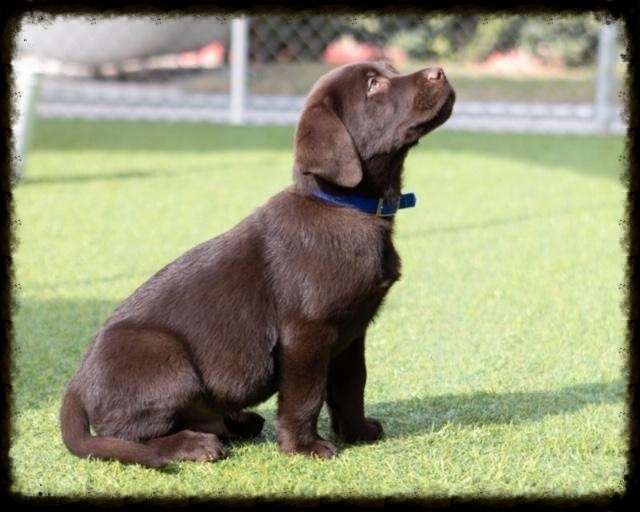 Patriot PAWS trains and provides service dogs of the highest quality at no cost to disabled American veterans and others with mobile disabilities and Post-Traumatic Stress Disorder (PTSD) in order to help restore their physical and emotional independence. Our members have devoted many hours collecting donations to support the work of this organization. 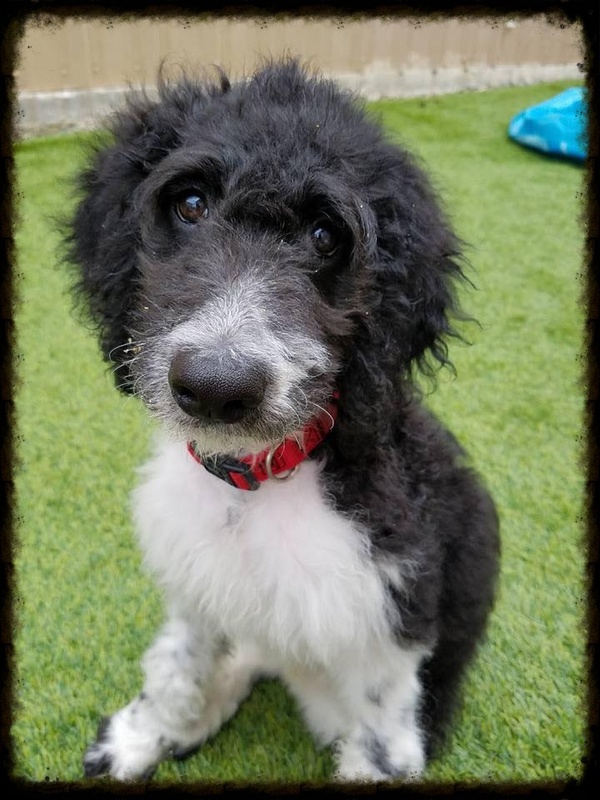 In 2017, Corvette Legends of Texas raised enough donations for Patriot PAWS to earn the honor of sponsoring and naming our very own dog, AXLE. Patriot PAWS named this black lab puppy VETTE in honor of all the work and donations Corvette Legends of Texas has collected and made over the past 10 years.